It goes without saying, that each and every year we are drawing closer to that glorious day when all of heaven and earth realise the magnitude and wonder of a God who has never left us personally, nor forsaken us as a human race. A day that will witness the Church in full stature – active and influential amid a world in need of answers. 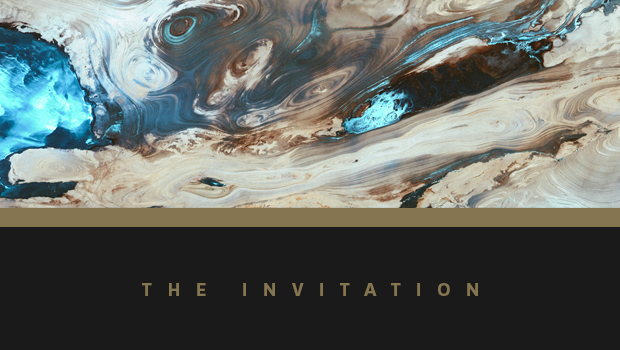 To that end, we are excited to present the 2017 Invitation to the Hillsong Conference in Sydney, London and USA. We’re excited for the language of CLOSER. It is simple, powerful and resonates with truth. God is indeed closer than we know, the harvest is rapidly ripening and the Kingdom of Heaven is near to any with a seeking heart. In hosting this gathering, we are conscious of what happens when the Body of Christ gathers with a spirit of unity. We are conscious of what is unleashed spiritually when thousands worship and lean heavenward… conscious of what the timeless Word of God, taught and divided correctly, can do in all of our lives. As we enter a new decade, the potential and possibilities are endless. 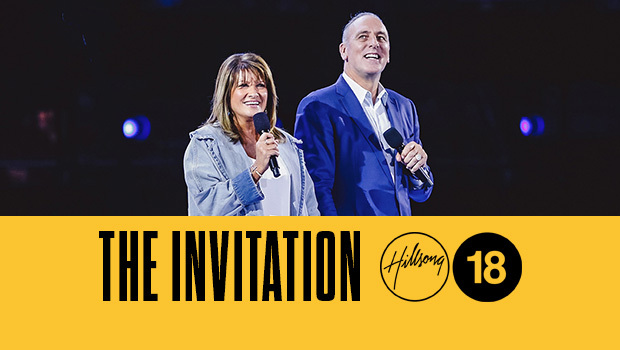 Fabulous speakers, guests and artists will bring their finest, and our own Hillsong global team will give all to create a perfect environment for God’s Spirit to move. Innovation, inspiration, worship and creativity will collide to exalt His Name and advance His Kingdom. 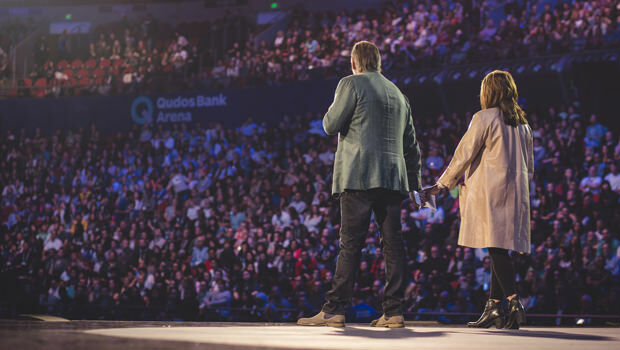 Hillsong Conference is for all ages – a conference devoted to the cause of local churches everywhere – with something for pastors, leaders, youth, children and everyday people from every walk of life. Our hope and prayer is that you, your family and your team will gather with us in 2017 – and that together we will continue to move forward in strength, anointing and grace. Have you ever asked, "IS THERE MORE?" We’re excited for the language of CLOSER. It is simple, powerful and resonates with truth.